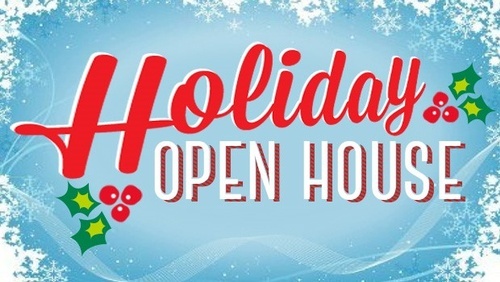 Please join us at the Chamber Office on Tuesday, December 1st at 5pm for a Holiday Happy Hour and Open House. This event is open to the public and there is no charge to attend. Learn more about ways community members can get involved through volunteer opportunities and Holiday events. Appetizers and refreshments will be served.